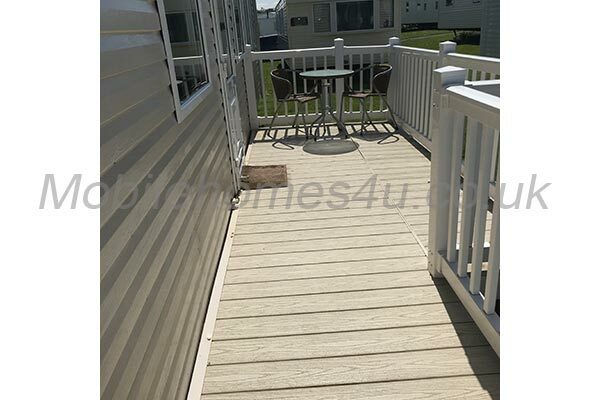 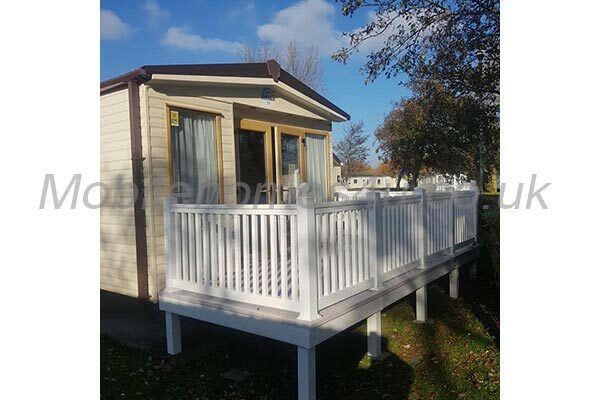 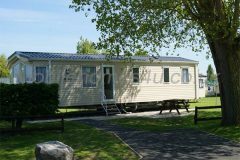 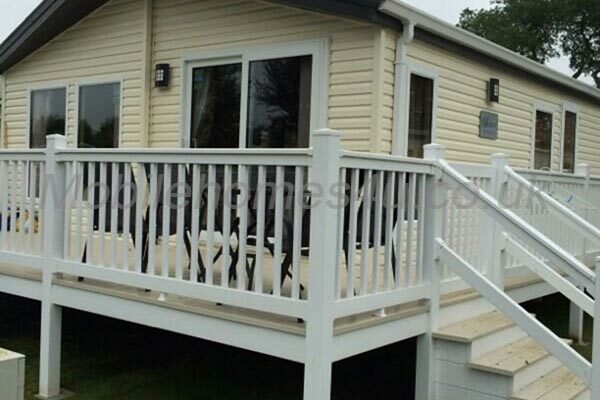 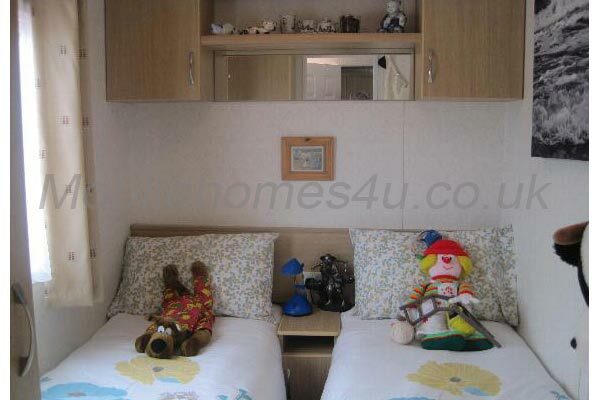 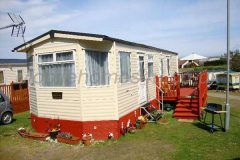 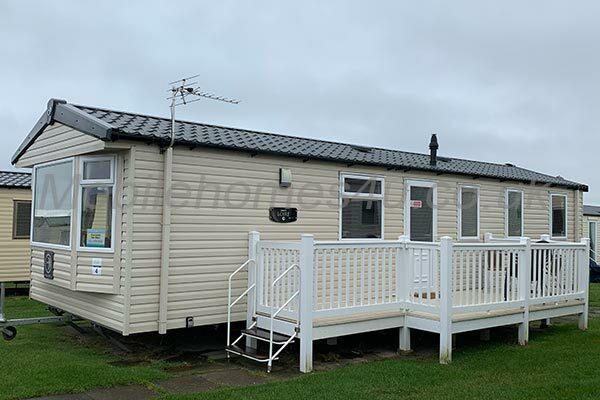 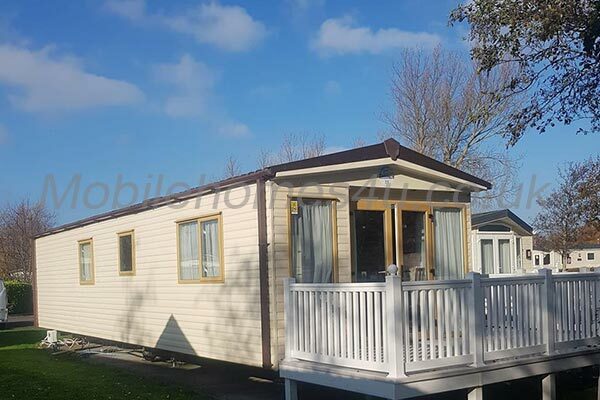 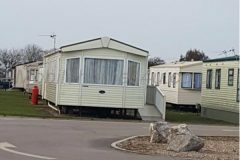 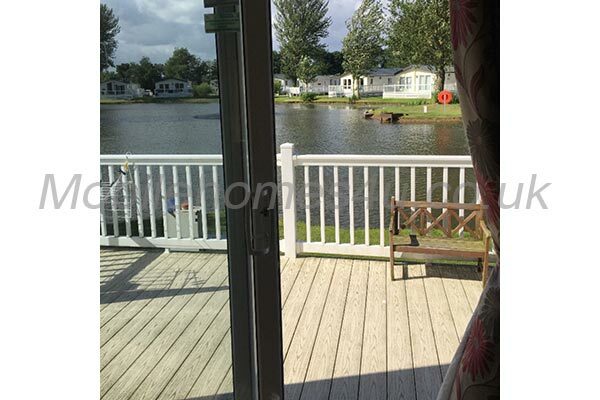 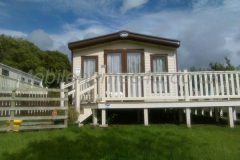 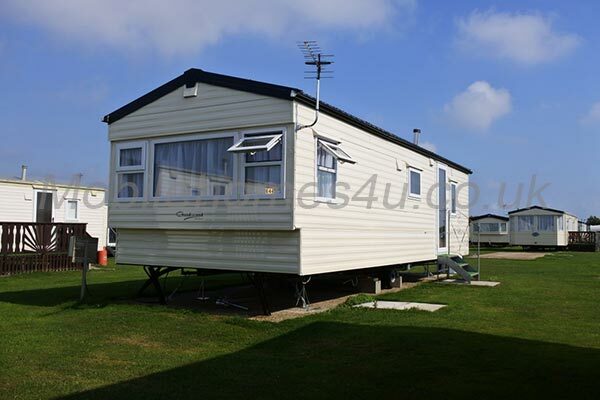 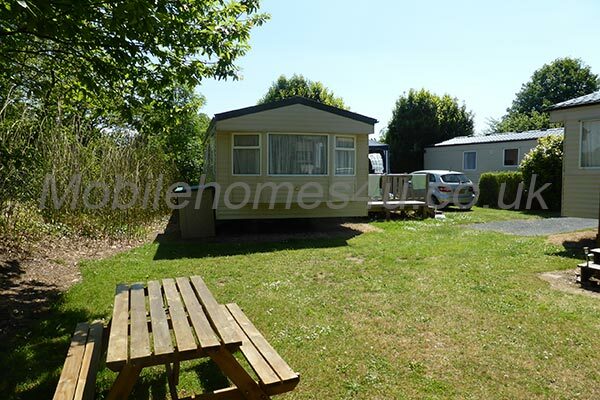 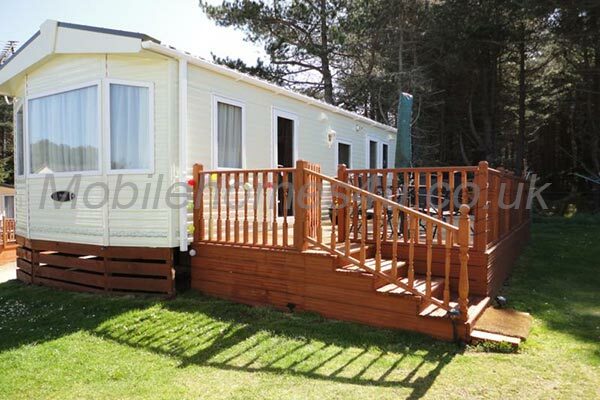 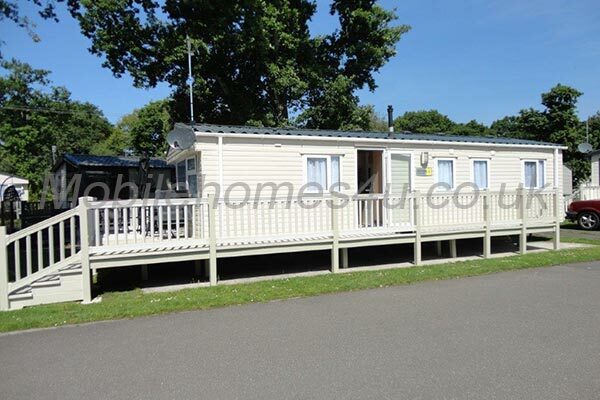 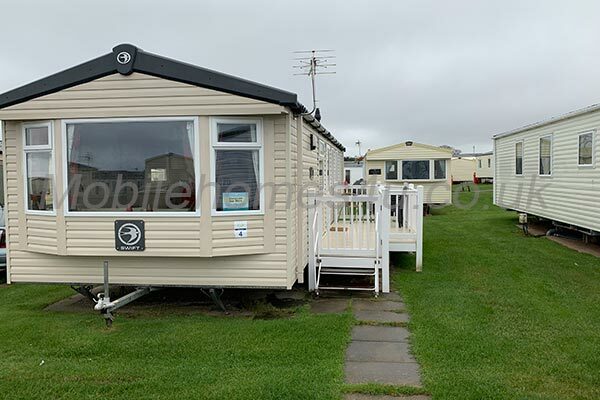 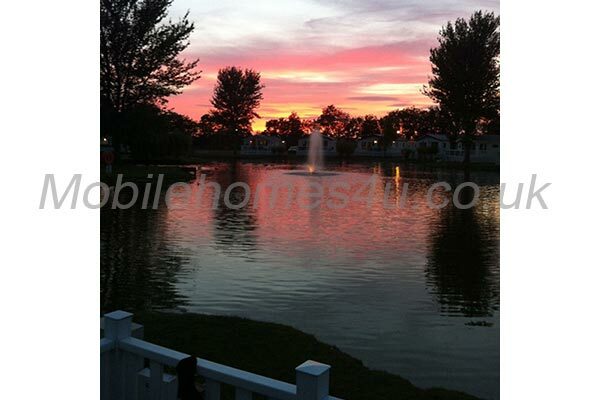 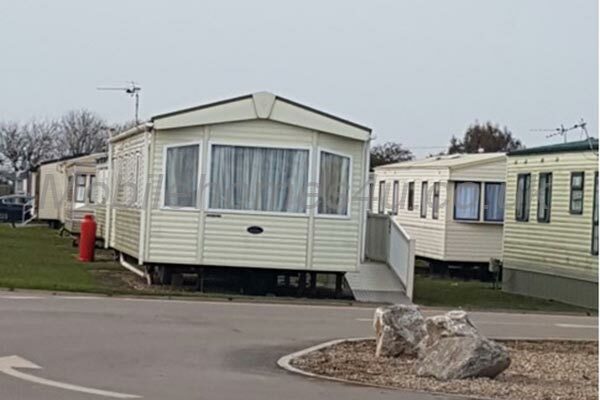 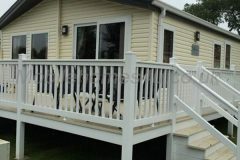 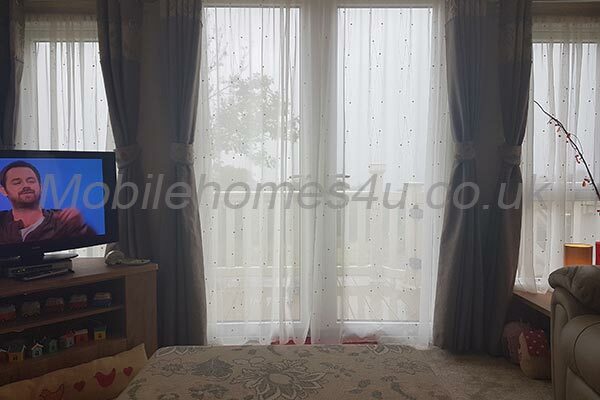 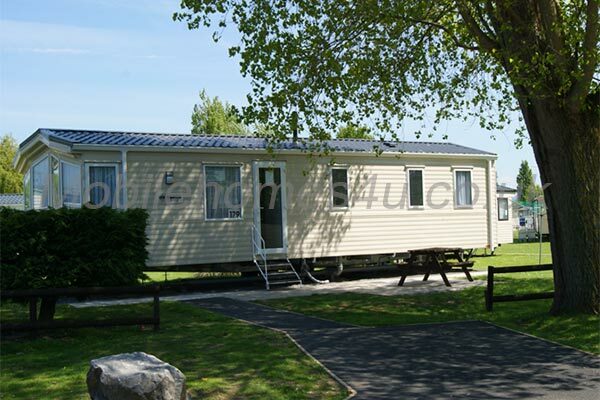 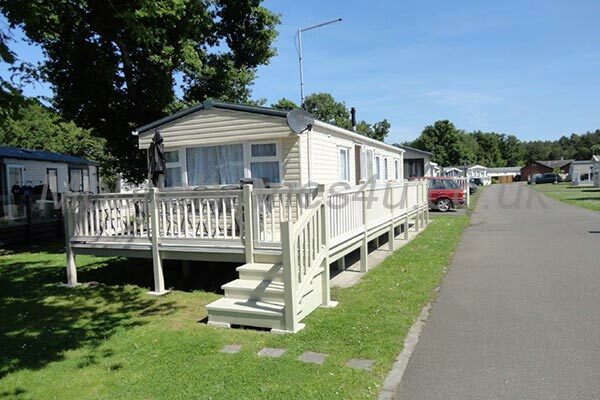 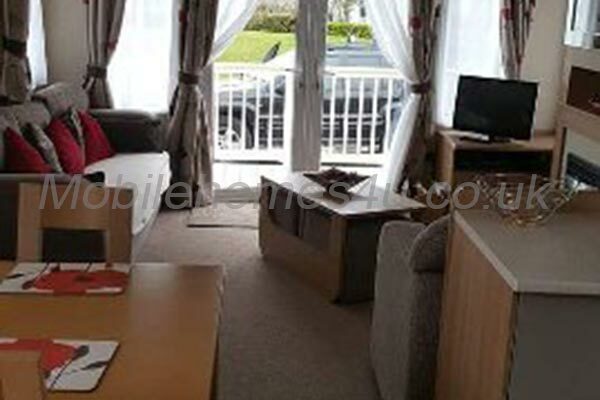 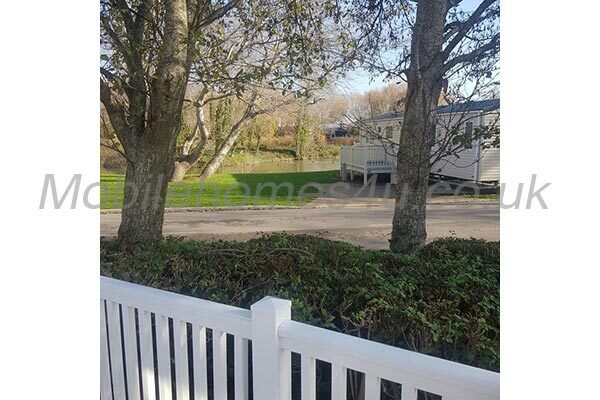 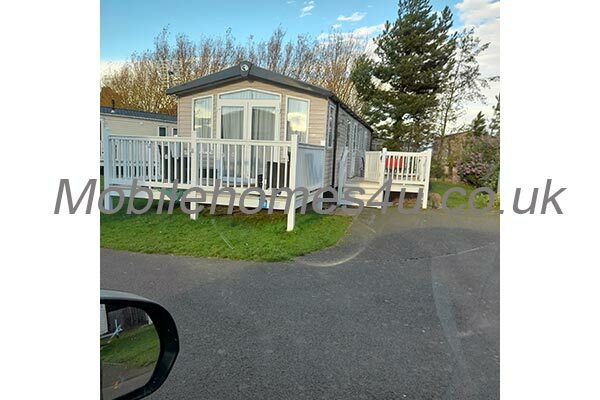 Stay in a Caravan at West Sands Holiday Park in the historic area of Selsey that sits in the Southern most Western Peninsula of West Sussex. 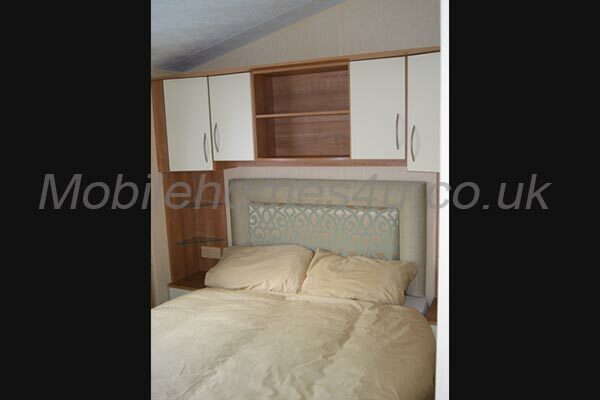 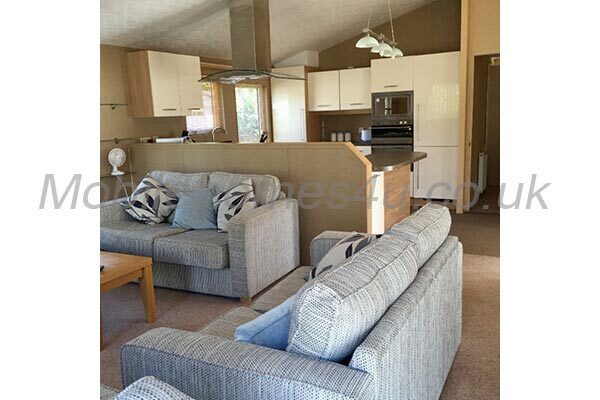 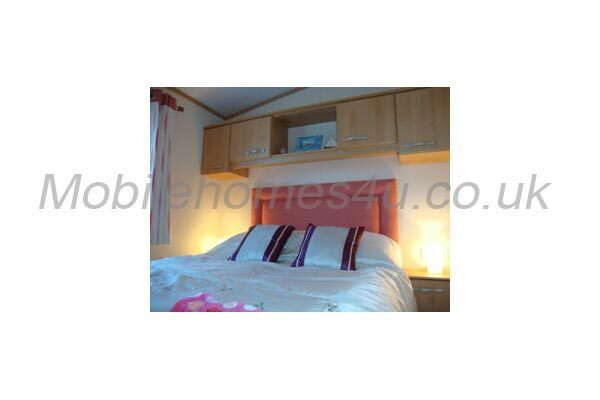 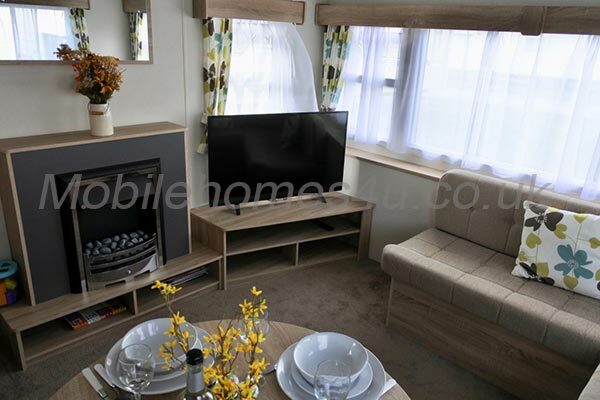 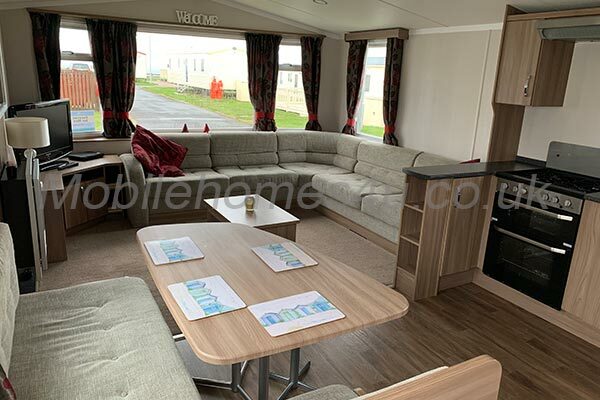 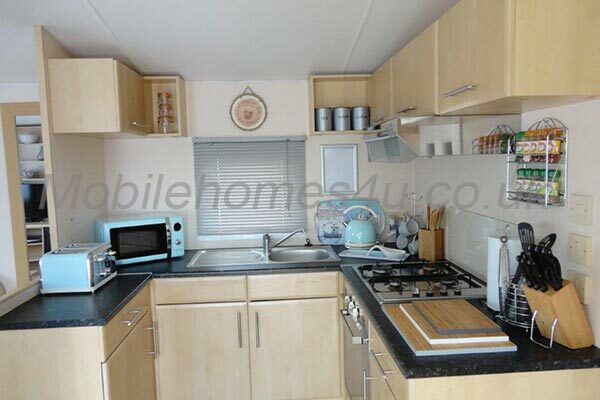 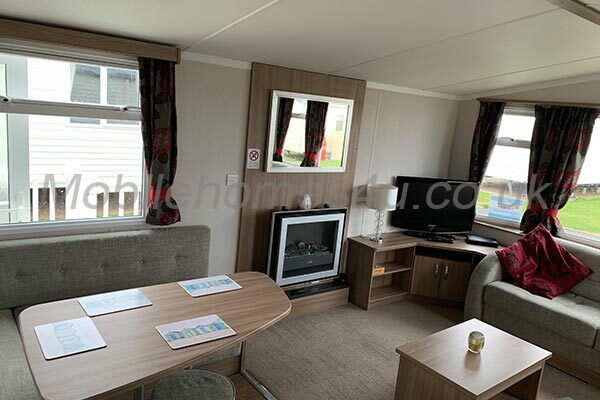 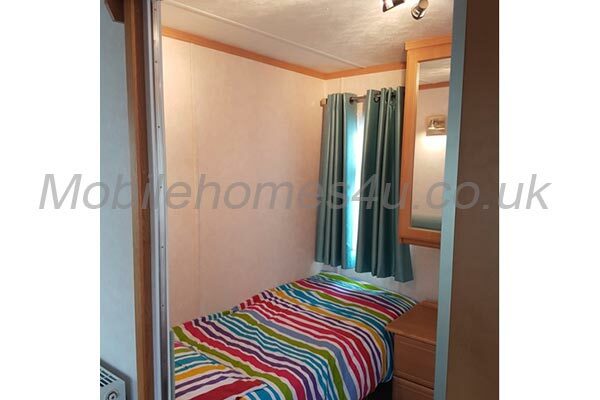 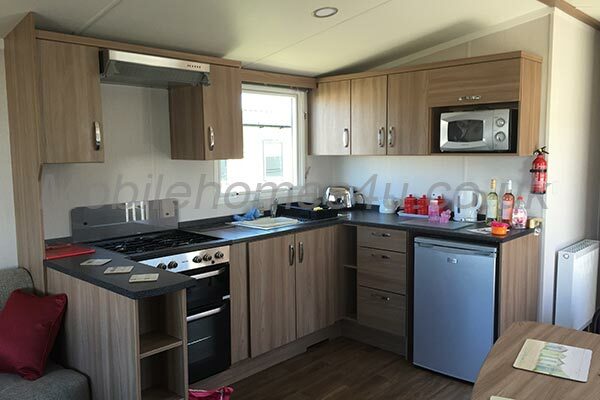 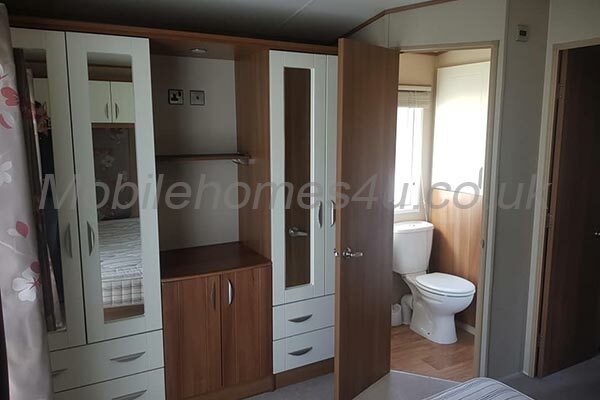 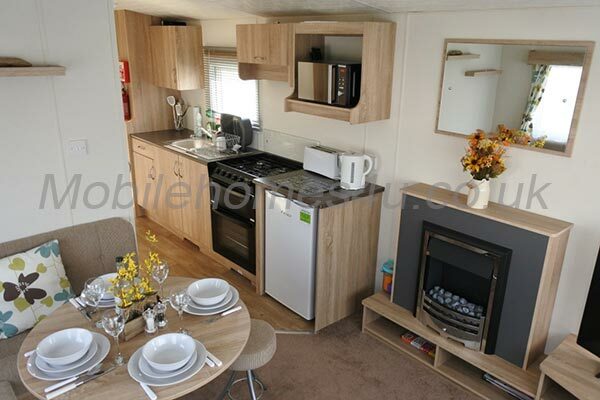 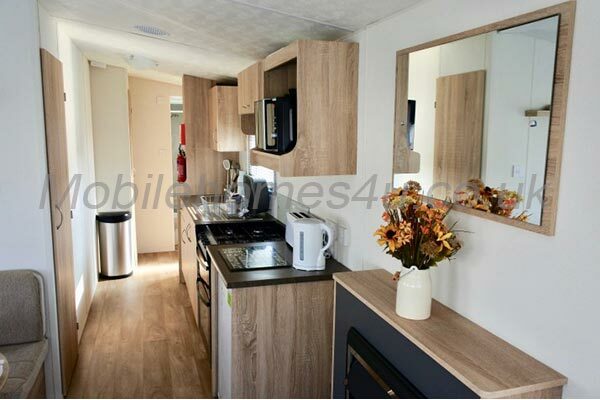 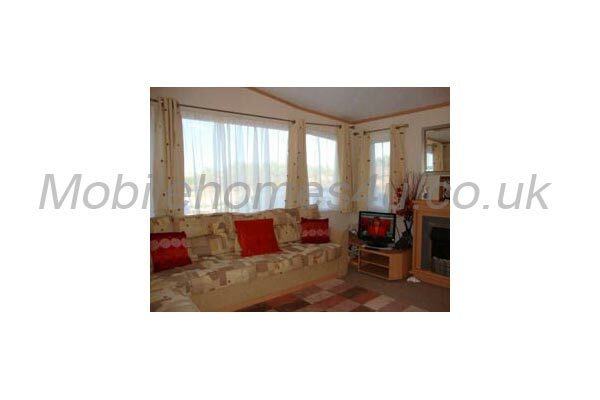 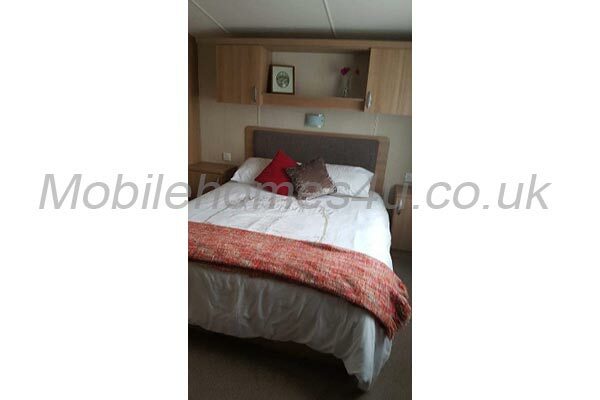 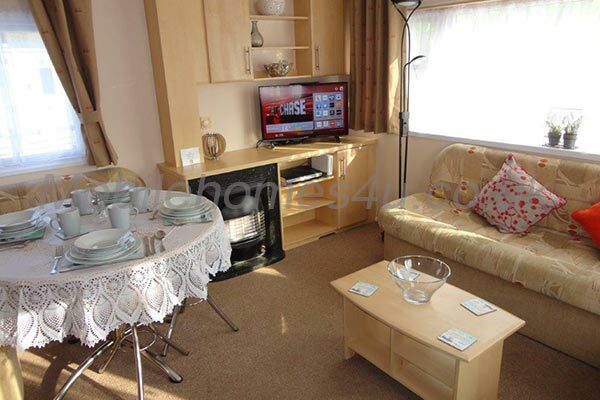 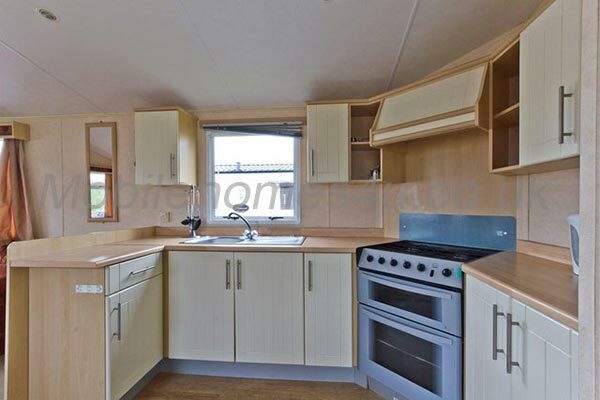 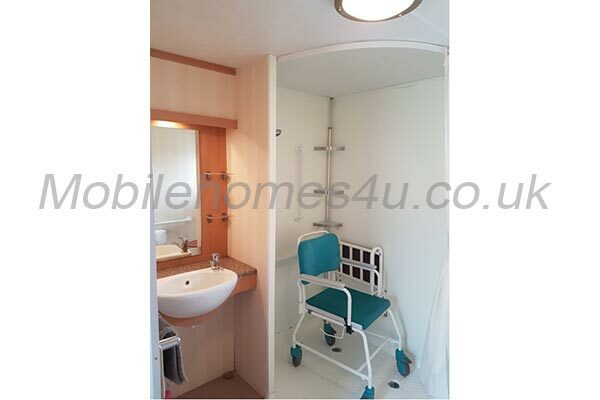 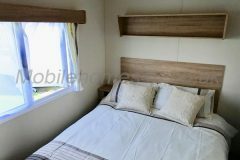 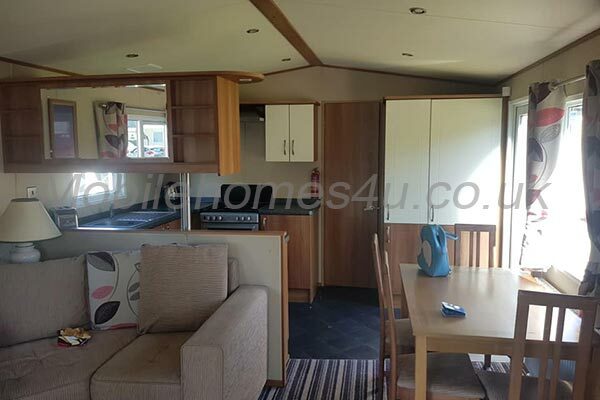 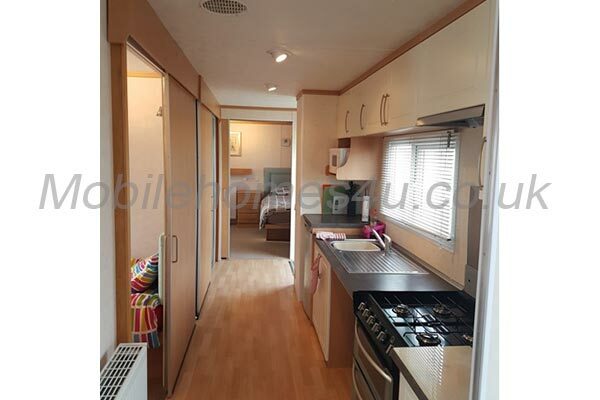 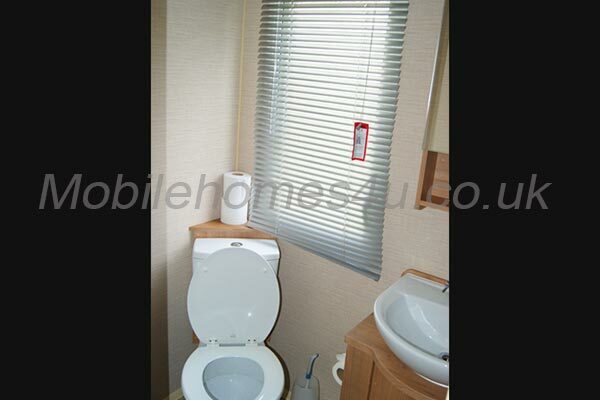 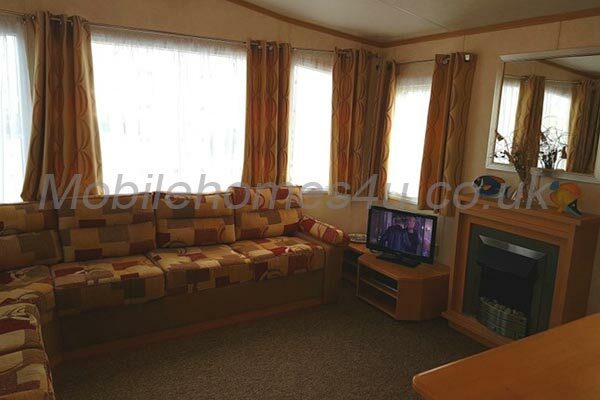 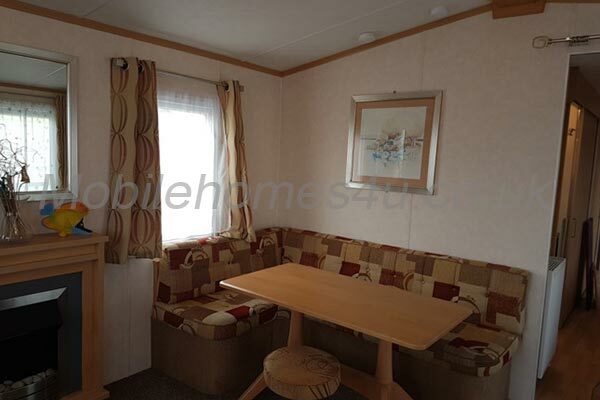 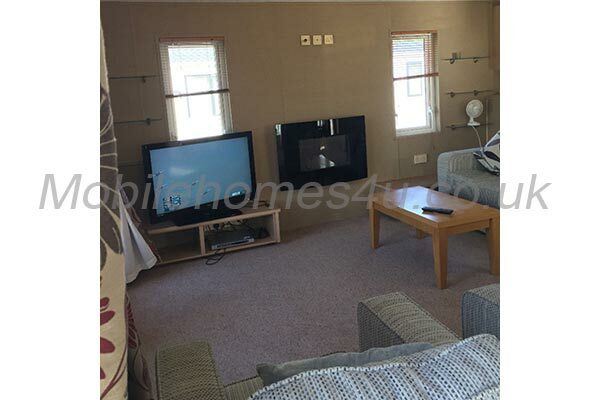 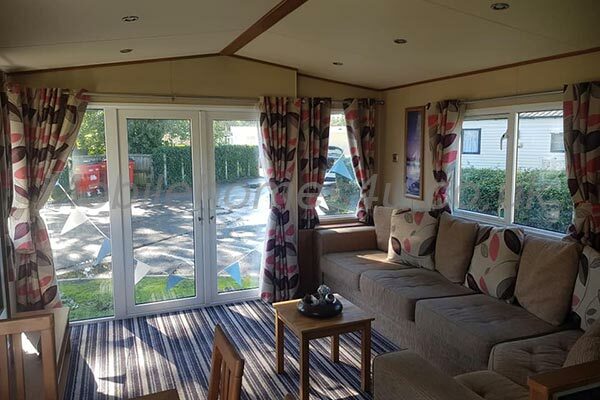 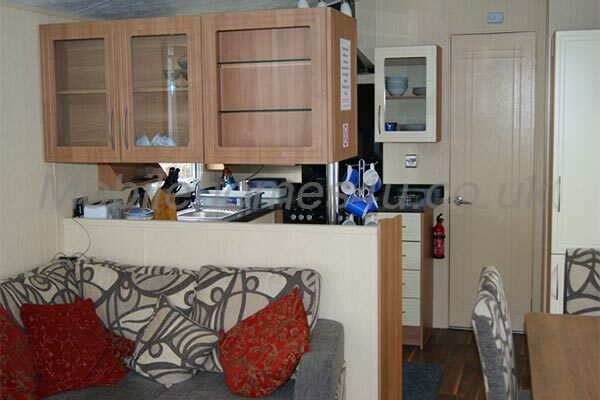 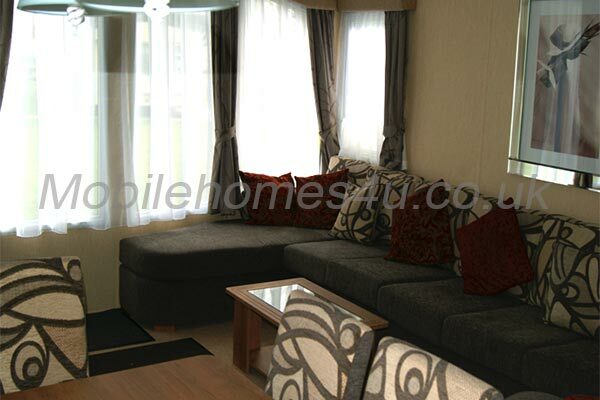 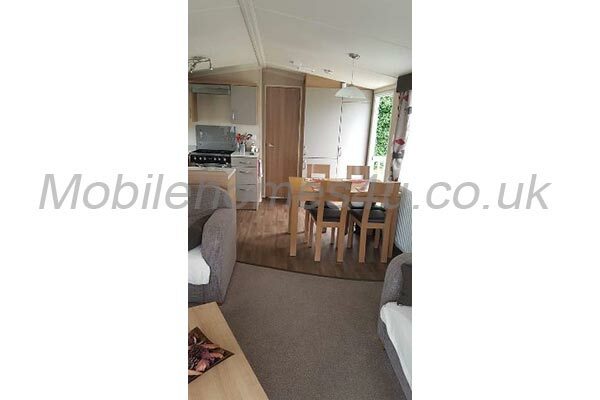 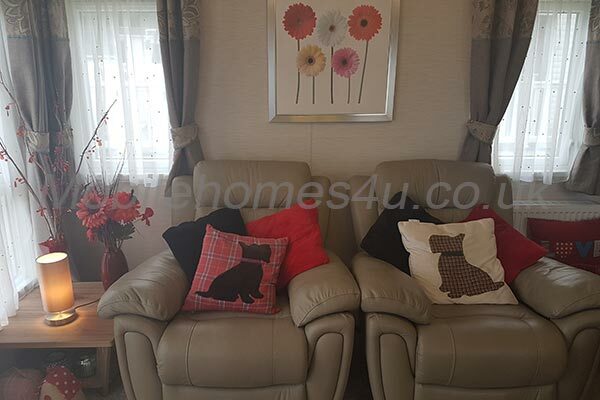 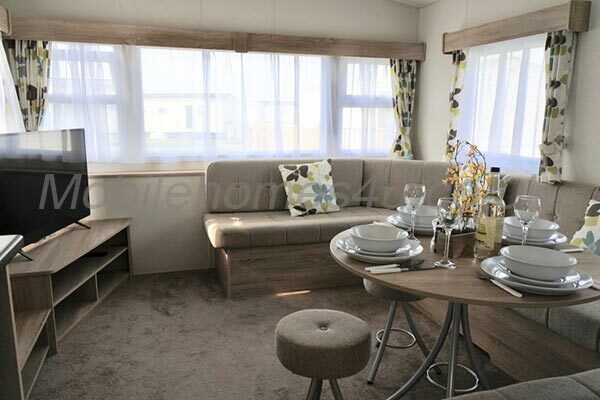 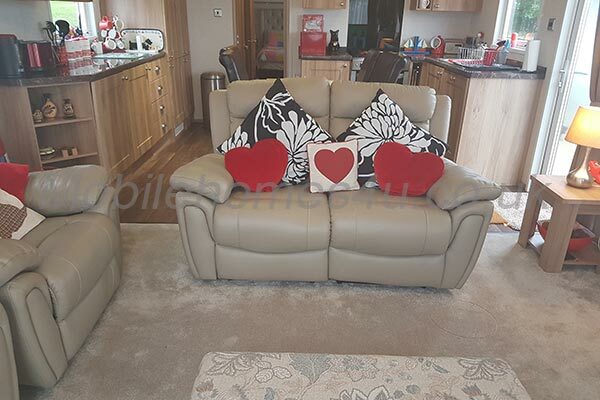 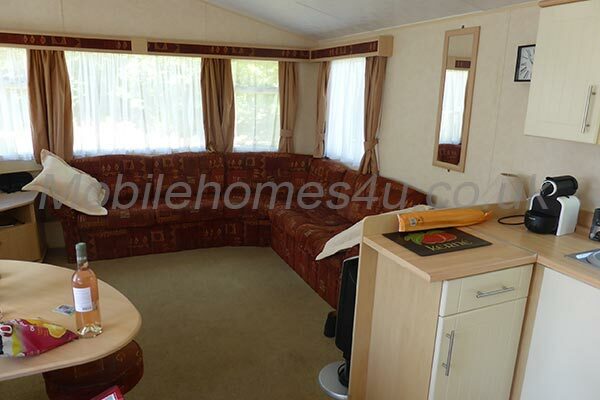 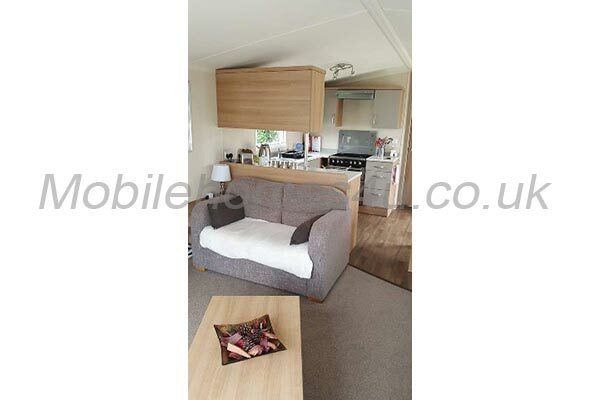 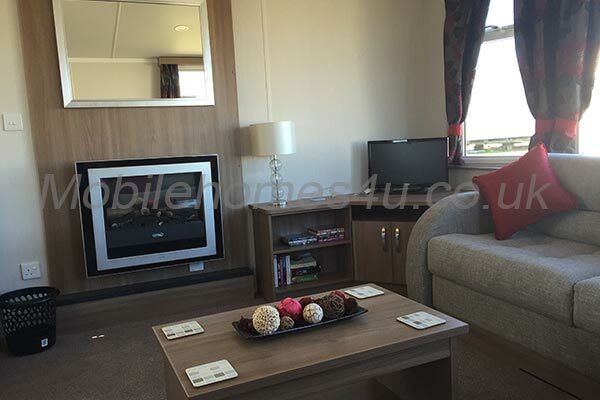 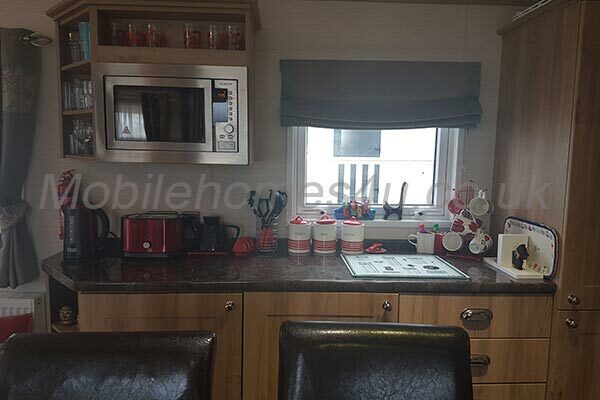 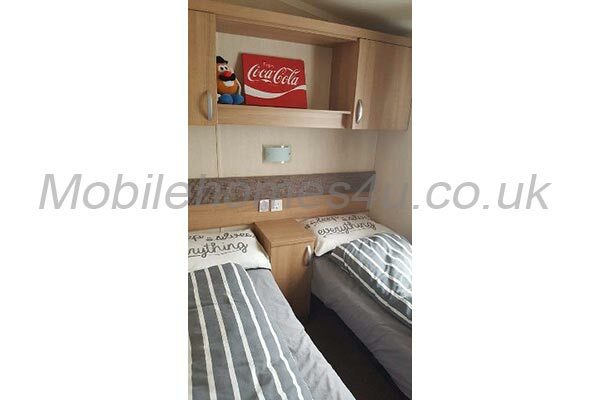 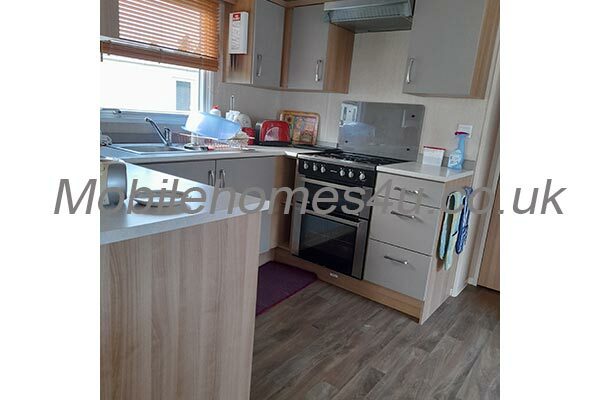 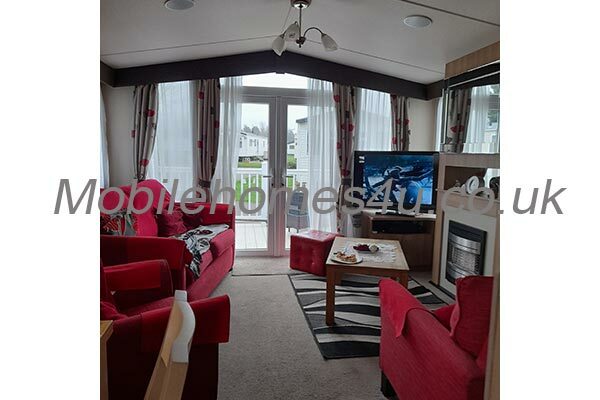 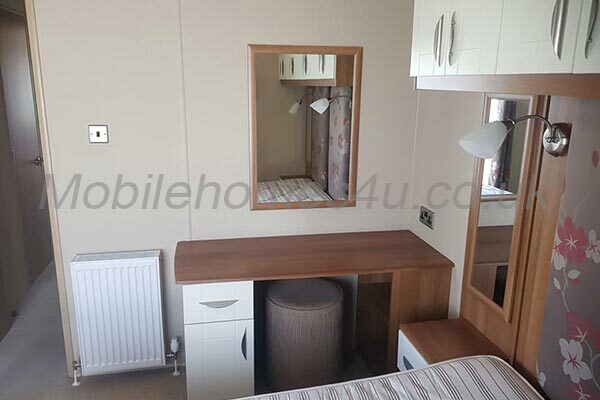 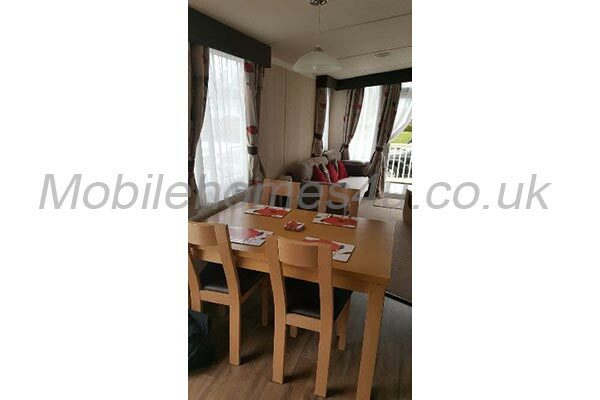 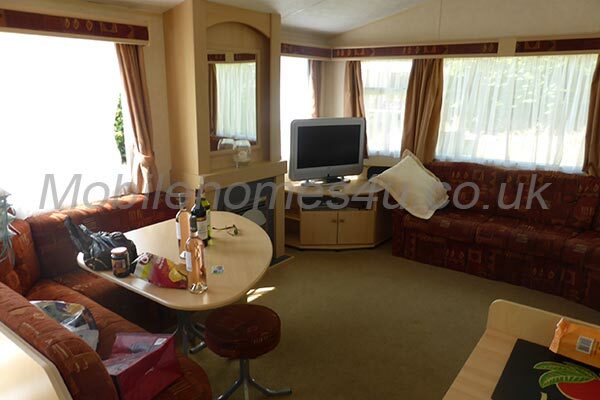 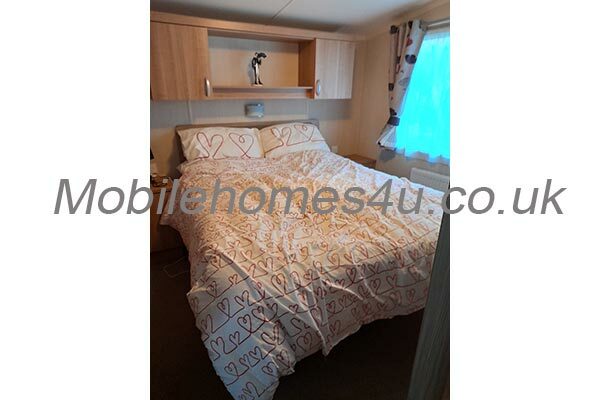 The Caravan is a 6 Berth 2017 model with double glazing and electric heating. 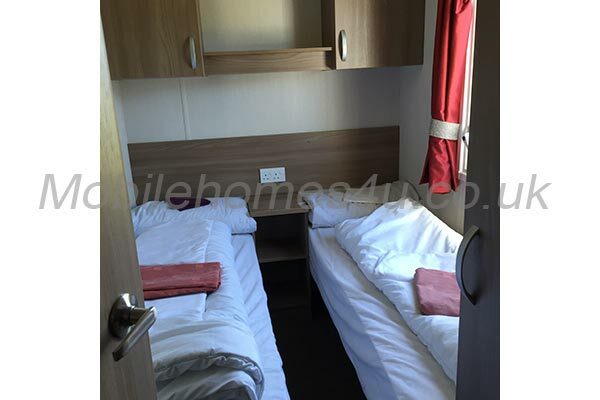 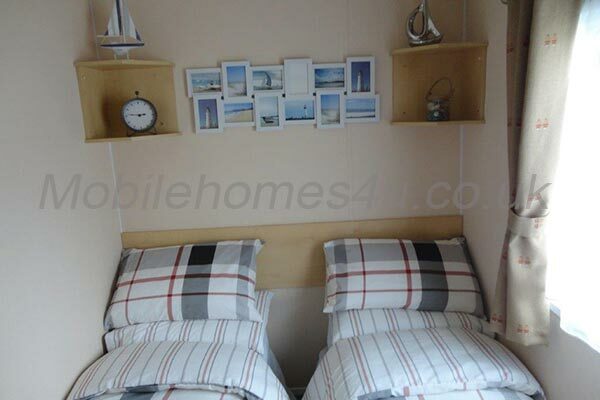 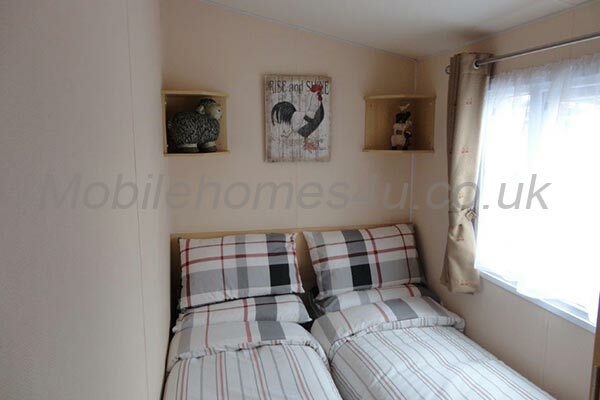 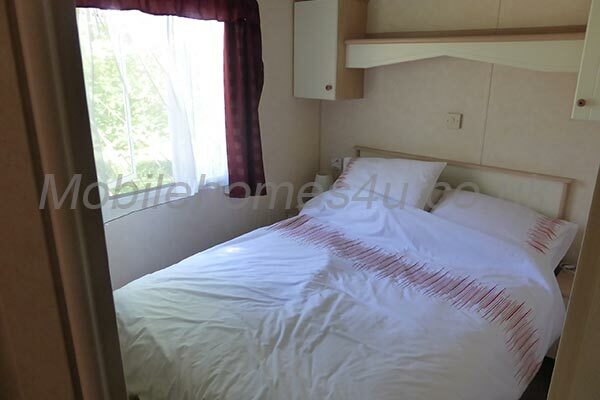 Gas, Electric and Wi-Fi are included and beds made up. 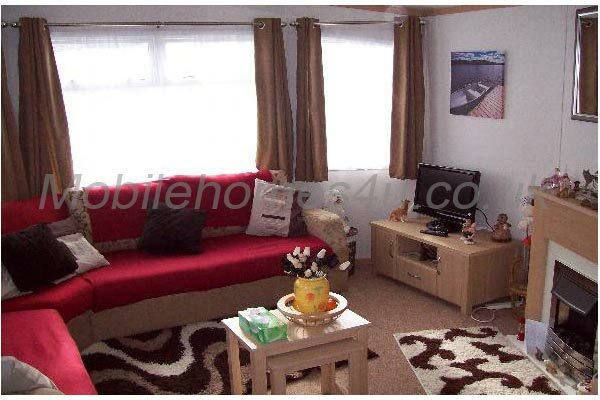 The large heater in the Living room has a thermostat and remote control. 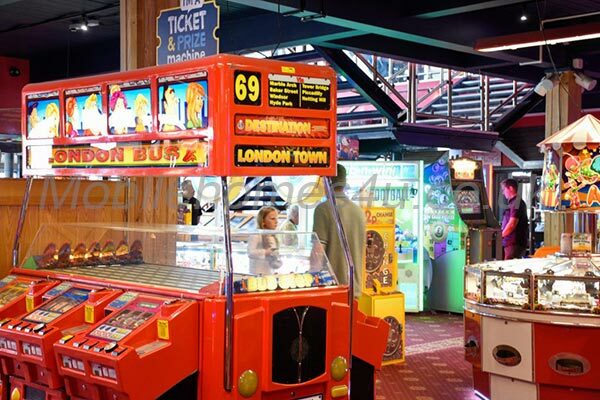 The site itself provides a Fun fair, Go-Karts, a sports Complex with two swimming pools, Sauna, steam room and a Gold’s Gym all included with the subsidised site pass. The kids pool includes water slides, Rapid river and casual swimming. 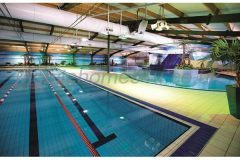 The adults can make use of three lane swimming. 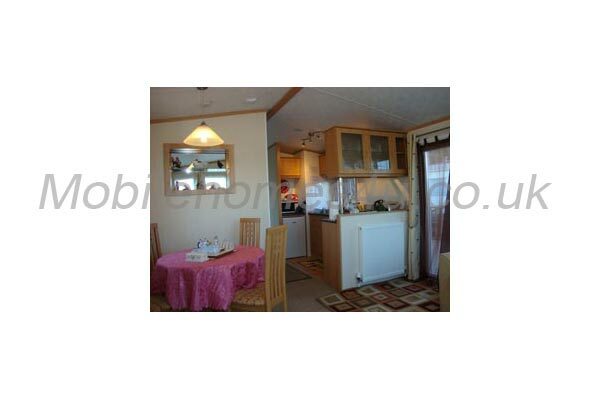 There are also Restaurants for dining. 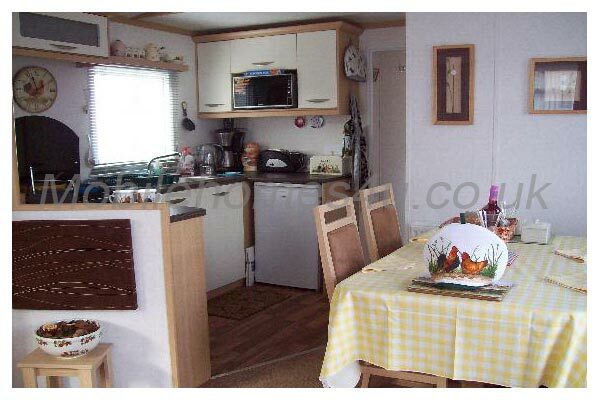 There are take away food places including a very good Fish and Chip shop. 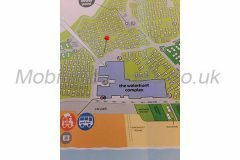 There is a Pub and a Nightclub that not only hosts world class acts such as Billy Ocean and the Three degree’s but also Northern Soul and Ska plus many high quality cover acts such as Paul Weller. 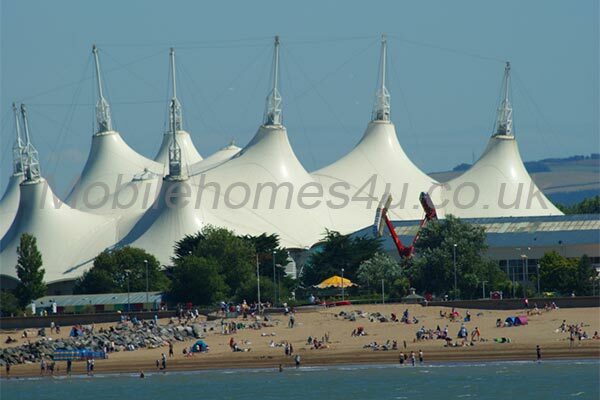 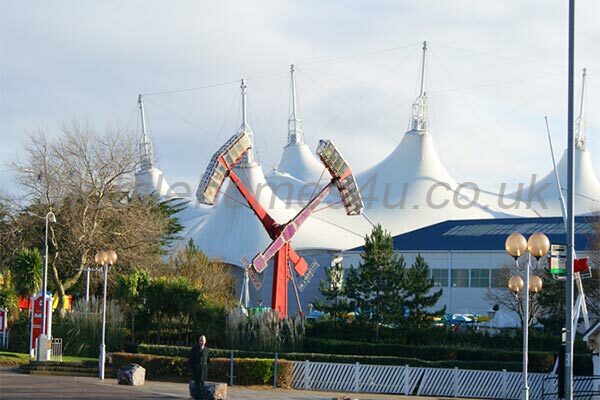 You will also find seaside pantomime and Bingo amongst the entertainments at the Nightclub. 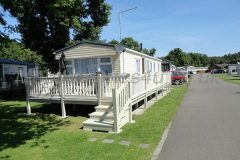 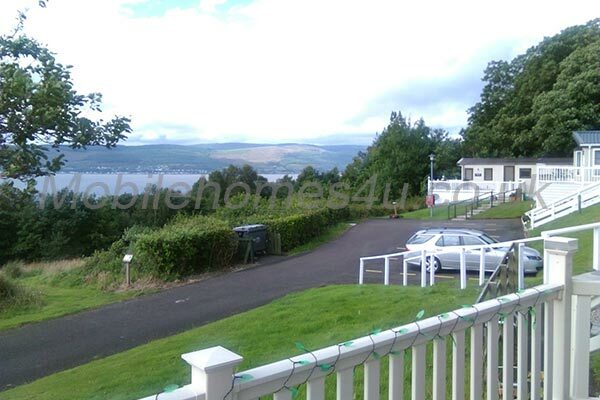 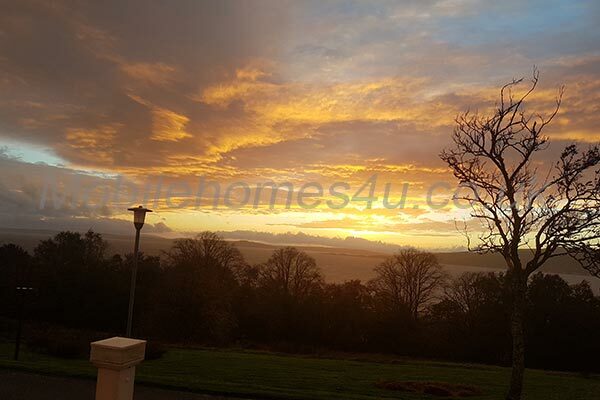 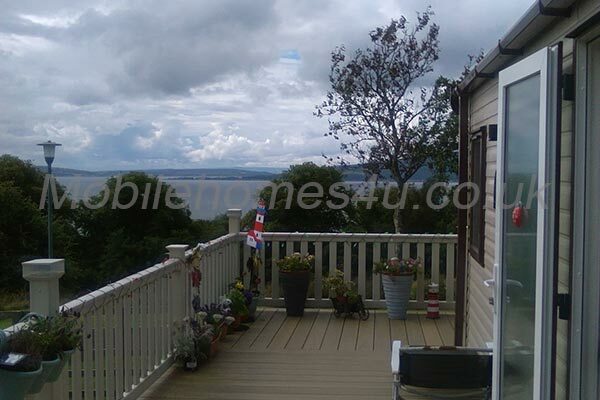 In and around the area there are Golf Courses, RSPB Nature Reserves, Harbours and sandy beaches. 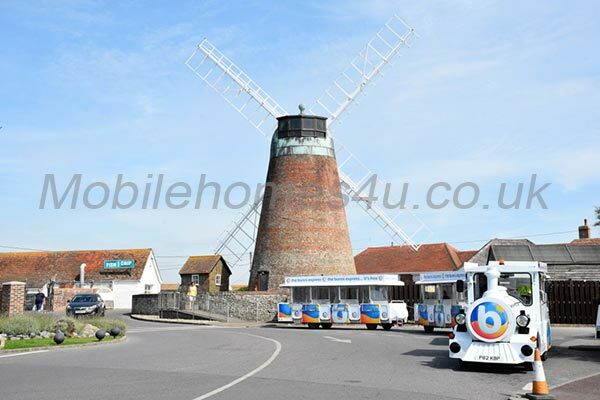 There is Pagham Harbour nature reserve where you can go seal and bird watching. 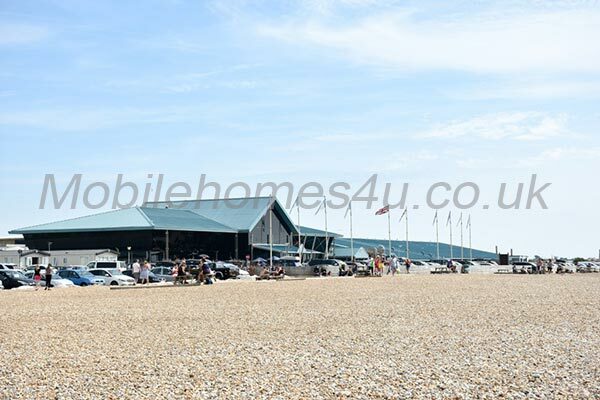 Goodwood Motor Circuit and Goodwood manor are nearby, as is the country’s largest Roman palace, Fishbourne, with a footprint larger than Buckingham Palace. 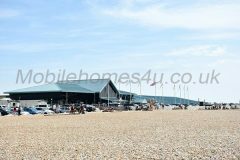 Boat Tours can be arranged from Chichester Harbour Conservancy. 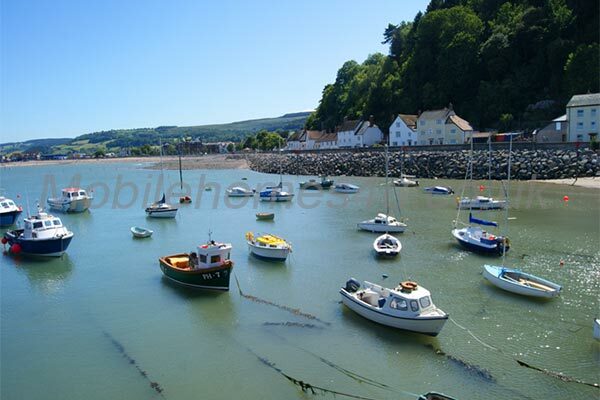 There are Planetarium’s, Birdworld and many country Pubs that serve locally caught fish and crustaceans, a local pint and family food. The beautiful rustic seaside village of Selsey is where you can dine out, walk and relax amongst the nestled, traditional, scenery of this old Viking trading post. 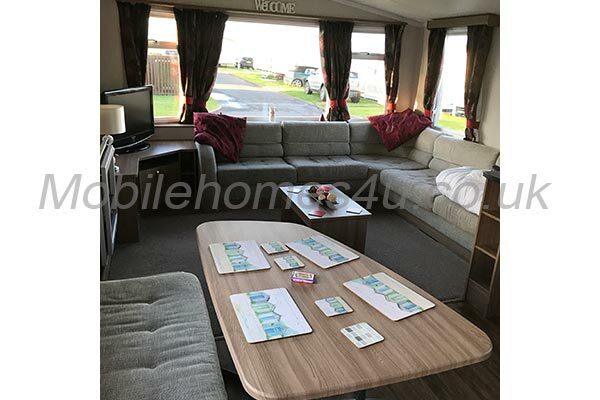 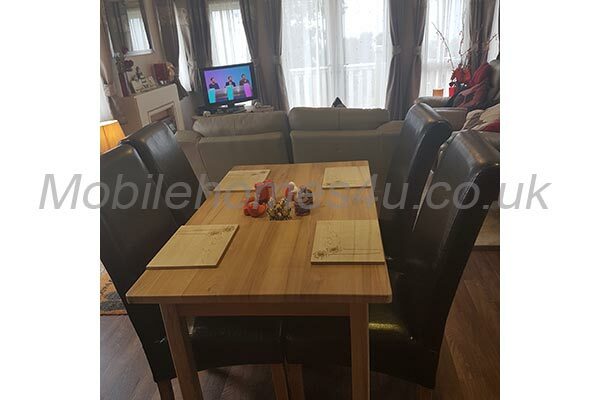 Very comfortable and well appointed lounge area with plenty of comfortable seating, 43” LED TV and free WiFi exclusive to our guests plus an electric fire. 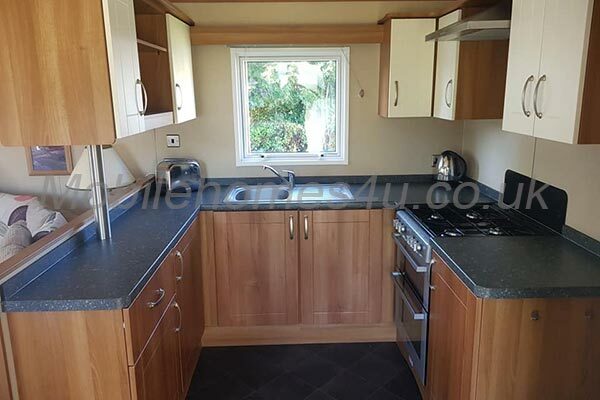 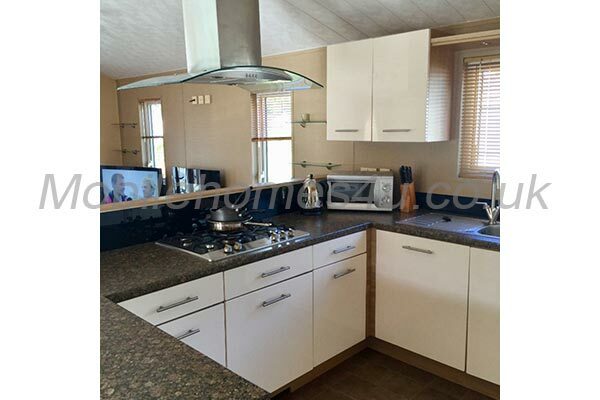 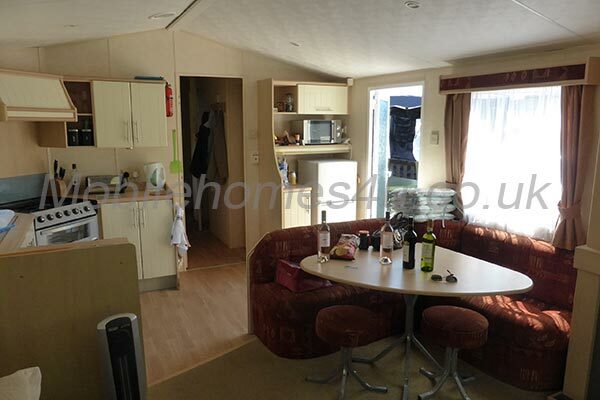 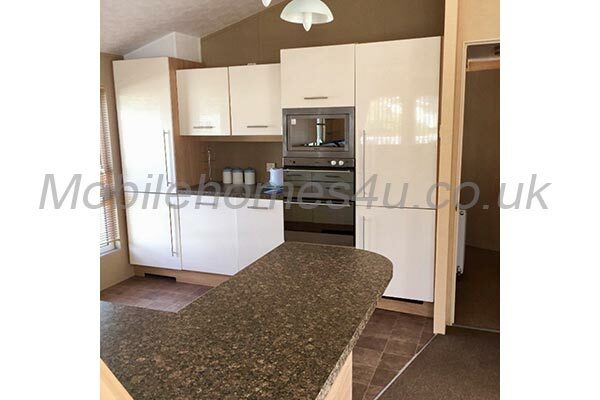 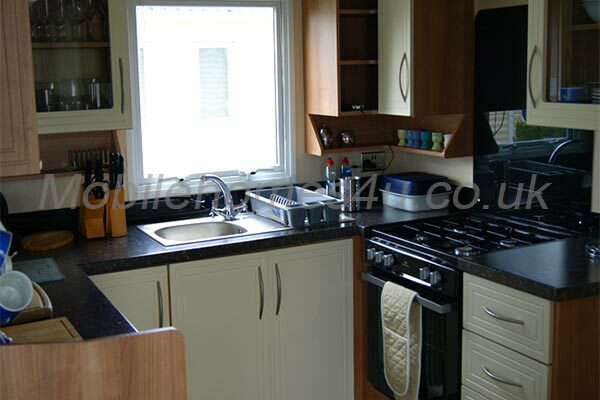 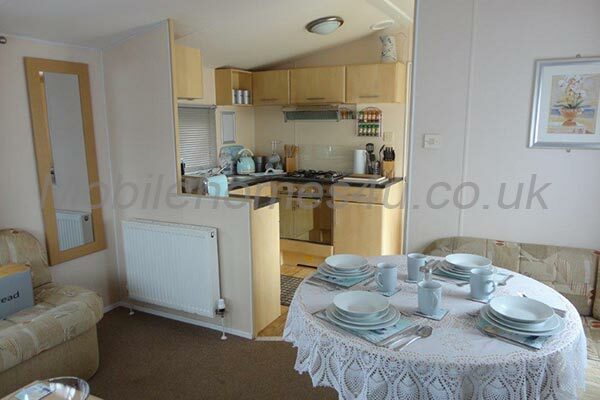 The Galley Kitchen has fitted cupboards, fridge/freezer, Oven and microwave. 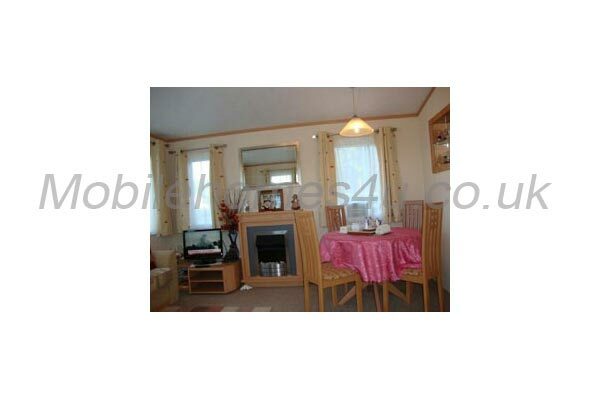 All crockery and cutlery are provided. 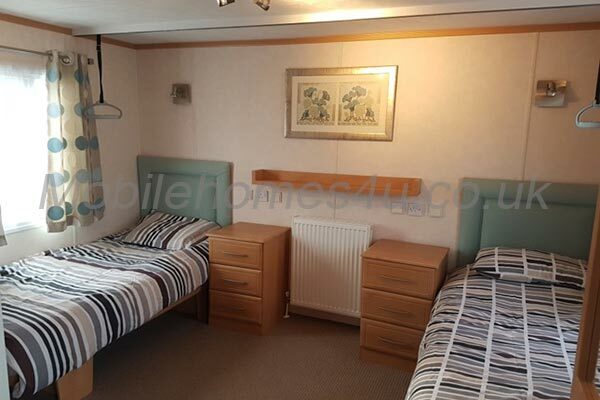 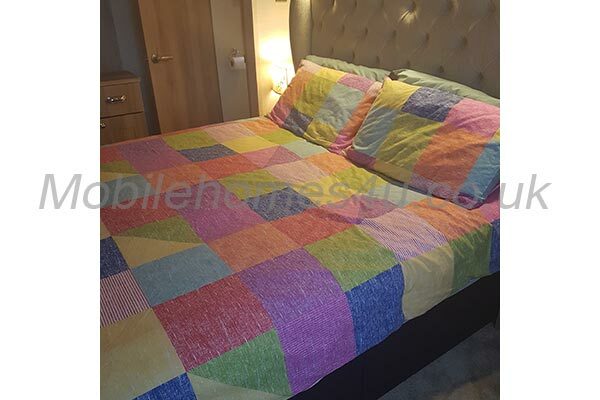 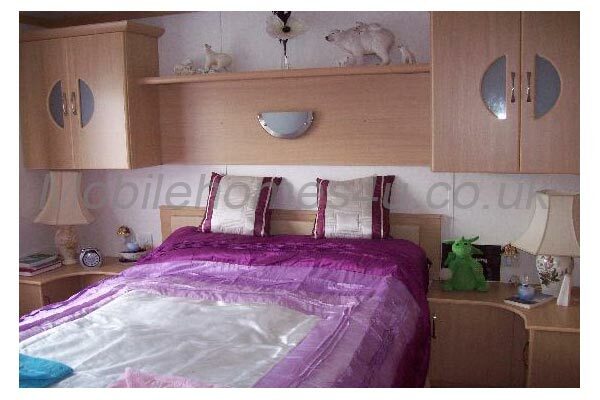 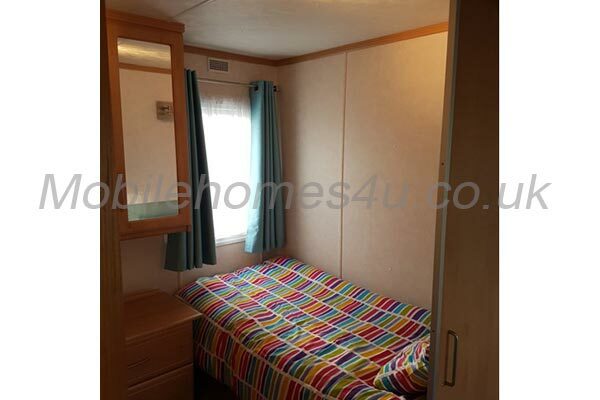 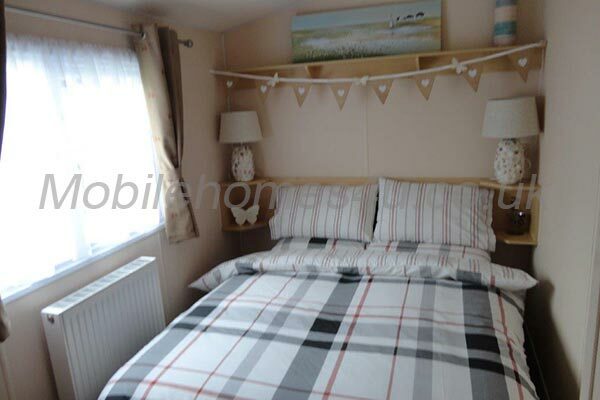 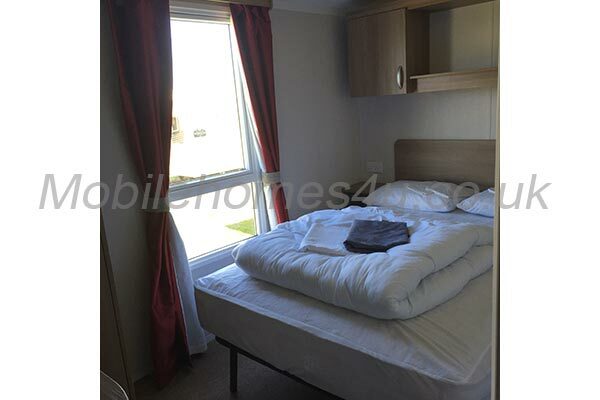 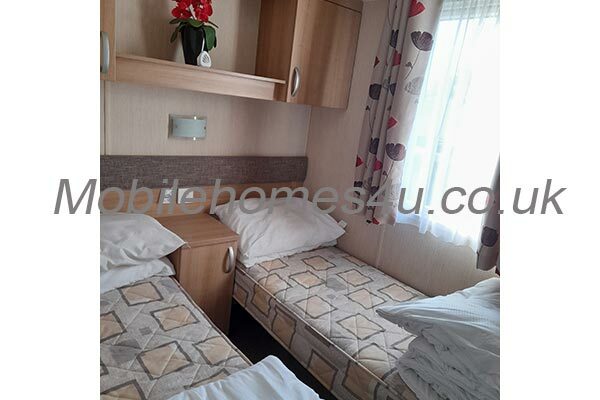 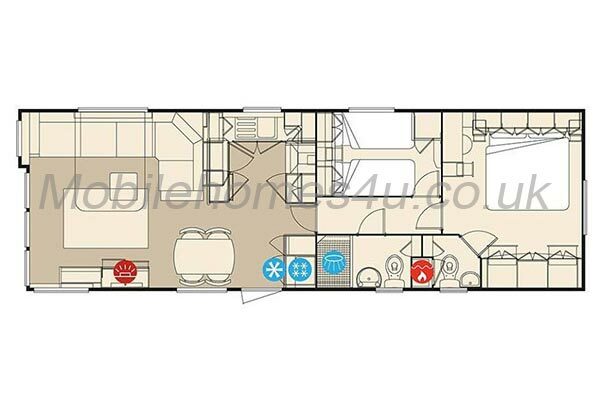 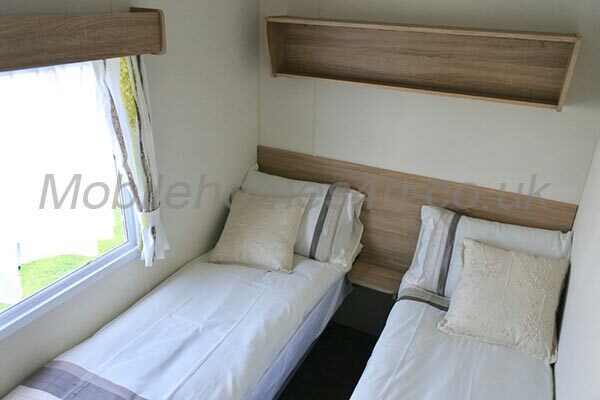 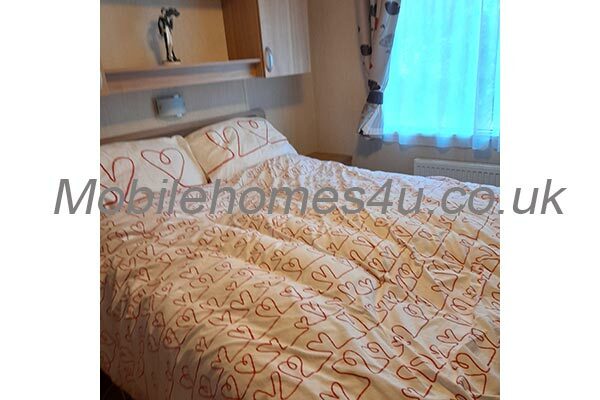 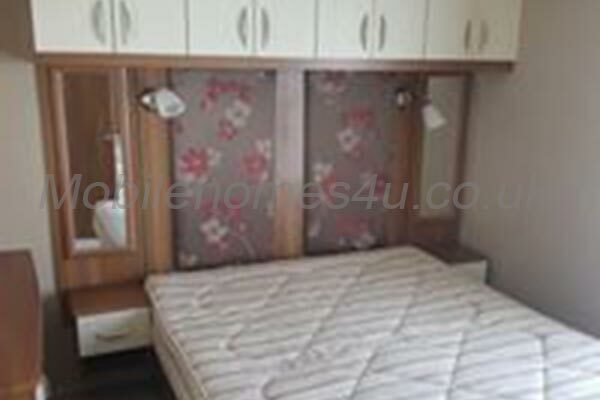 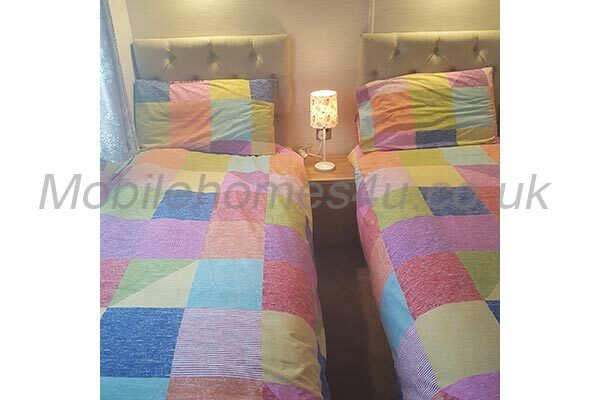 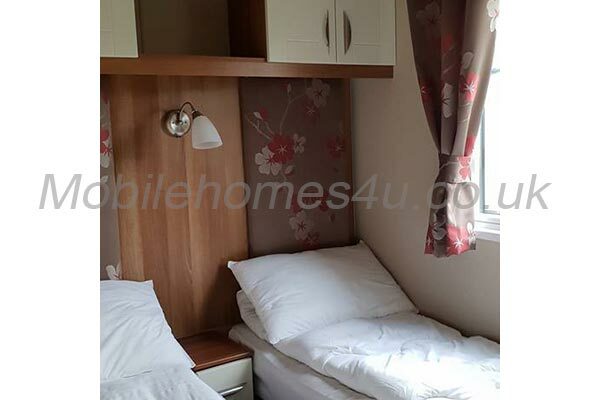 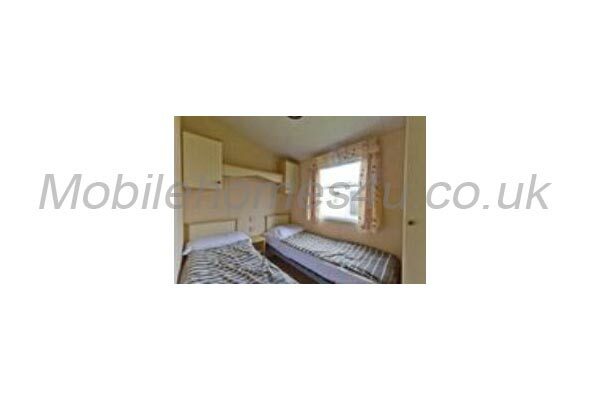 Master Double bedroom plus one twin room. 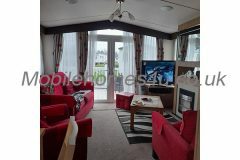 There is also a pull-out in the lounge. 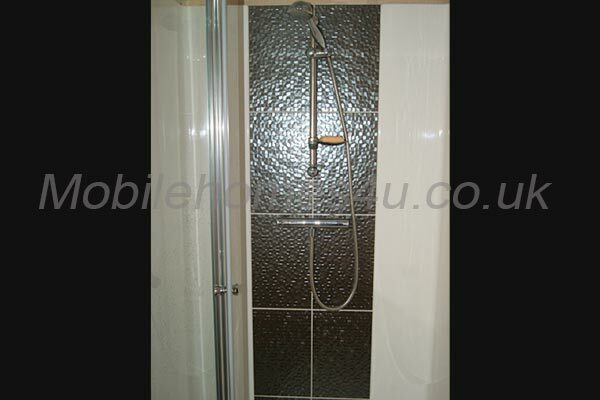 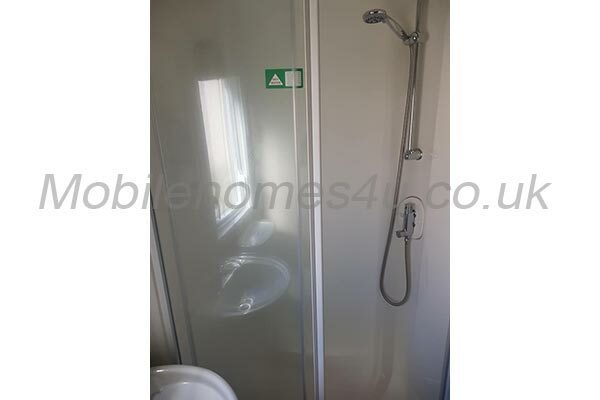 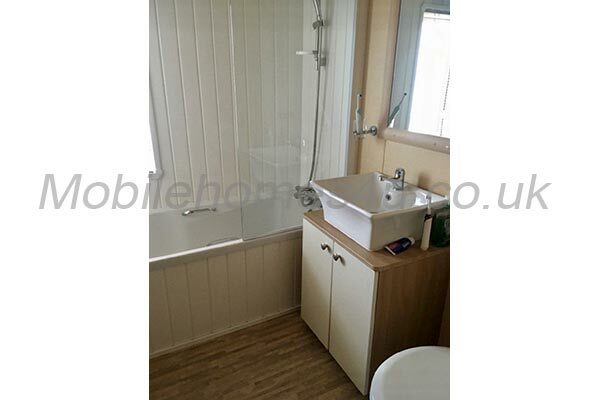 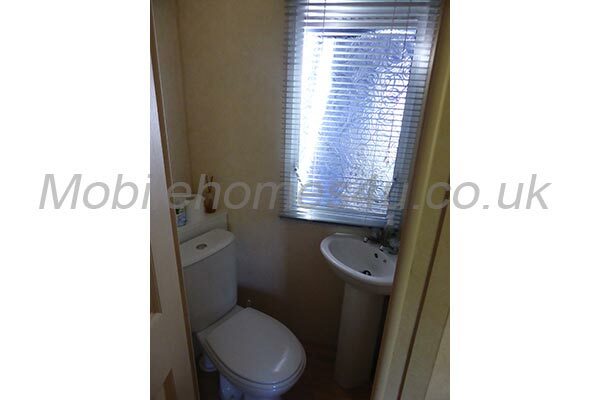 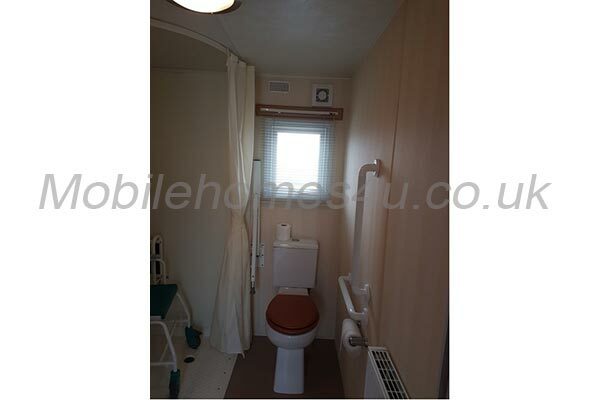 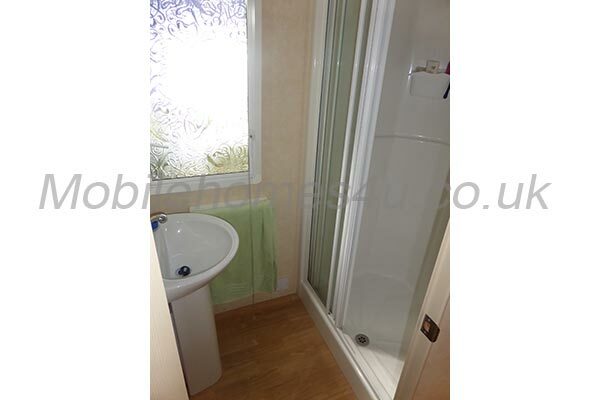 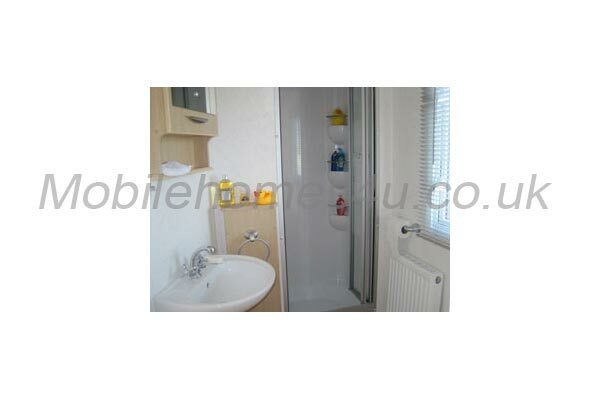 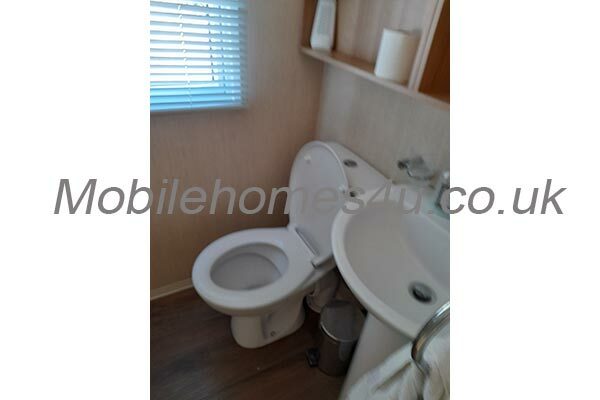 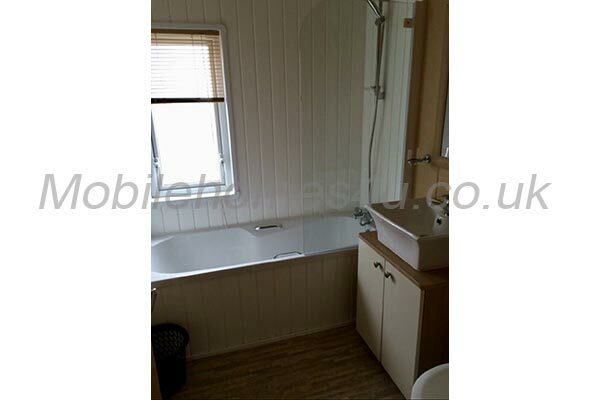 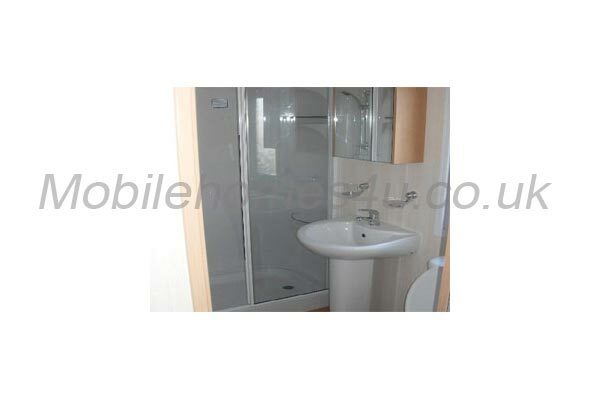 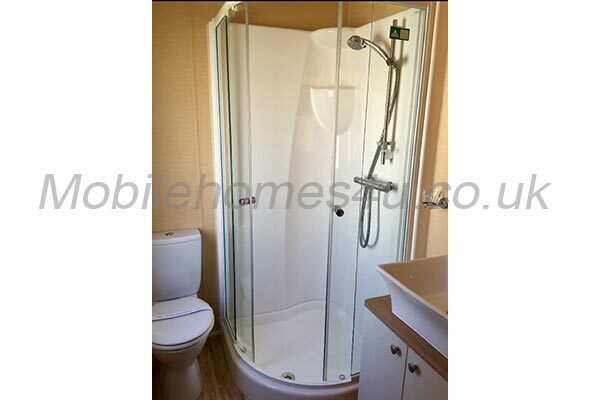 Ample bathroom with gas heated shower. Gas, Electric and Wi-Fi are included and beds made up. 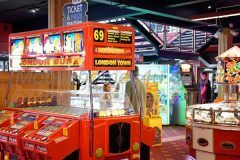 Only families or couples allowed. All ages and details must be supplied before hand and will be checked at reception. 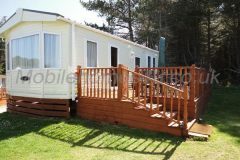 £75 refundable deposit taken to secure booking, this is then returned within 7 days of leaving as long as there is no damage. 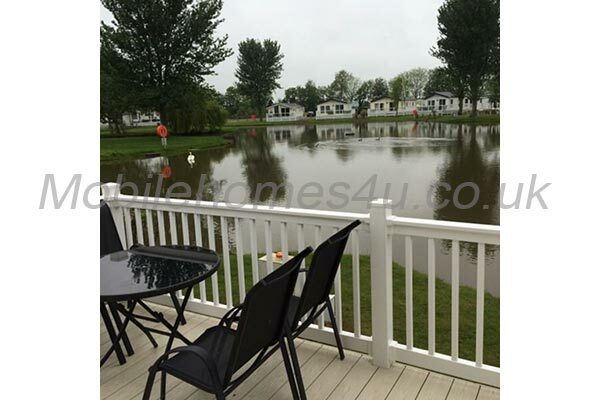 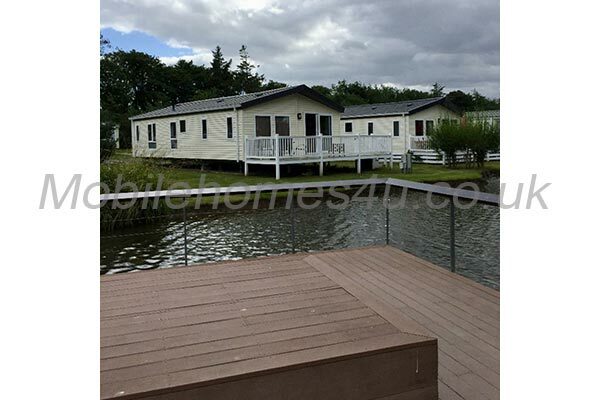 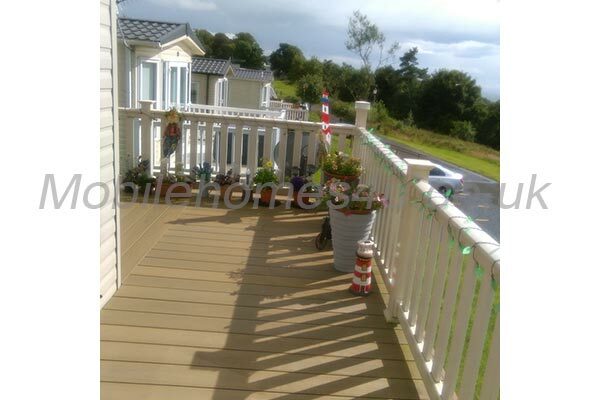 Caravan will be inspected on departure day before release of deposit.